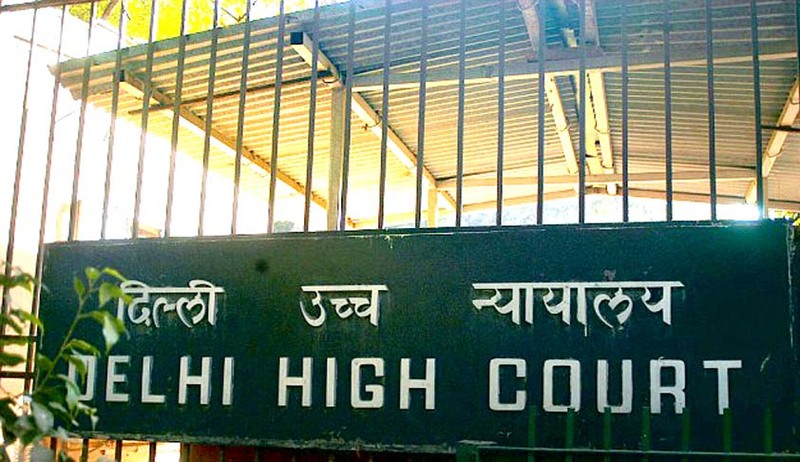 Quashing the Sanction Order to prosecute IRS officer Ashok Kumar Aggarwal in two 18-year old cases relating to alleged framing of a businessman in a FERA case and graft, the Delhi High Court has slammed CBI for misdirecting the investigation and withholding the material evidence against him. The Court also issued guidelines relating to grant of sanction to prosecute public Servants. Justice Siddharth Mridul held that if the entire material of investigation is not sent to the sanctioning authority, the consequent sanction order becomes invalid on account of non-application of mind by the sanctioning authority.The Court, referring to various decisions of Apex Court, observed the following. Grant of sanction is a sacrosanct act and is intended to provide safeguard to a public servant against frivolous and vexatious litigation. The sanctioning authority after being apprised of all the facts, must be of an opinion that prima-facie a case is made out against the public servant. Thus, for a valid sanction the sanctioning authority must be apprised of all the relevant material and relevant facts in relation to the commission of the offence. This application of mind by the sanctioning authority is a sine qua non for a valid sanction. The ratio of the sanction order must speak for itself and should enunciate that the sanctioning authority has gone through the entire record of the investigation. Thus, the sanction order must expressly show that the sanctioning authority has perused the material placed before it, and after considering the circumstances in the case against the public servant, has granted sanction. If the application of mind by the sanctioning authority is not apparent from the sanction order itself then the burden of proving that the entire relevant record was placed before the sanctioning authority rests on the prosecution. The prosecution must establish and satisfy the court by leading evidence that the entire record of investigation was placed before the sanctioning authority.